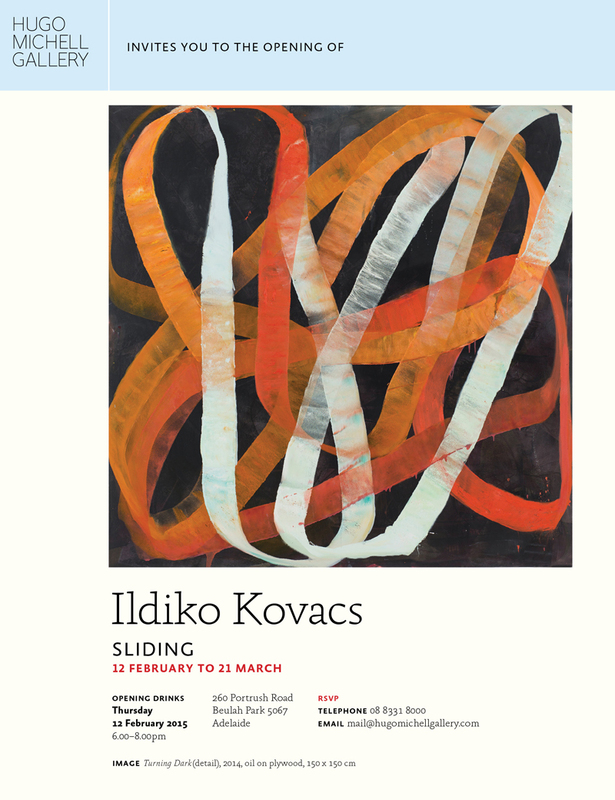 In 2010 Ildiko Kovacs began to improvise a new style of painting made with paint rollers on plywood. This survey focusses on these sumptuous paintings in which the vibrancy of colours and forms do not simply evoke deep feelings or intuitions; the paintwork itself becomes a record or visible trace of the act of painting. The exhibition brings together over thirty-five major works, from the National Gallery of Australia, the Museum of Contemporary Art, the Art Gallery of New South Wales and Newcastle Art Gallery collections, along with rarely seen works from private collections. A fully illustrated monograph has been published to coincide with the exhibition. An Orange Regional Gallery and ANU Drill Hall Gallery partnership exhibition supported by Martin Browne Contemporary, Sydney.